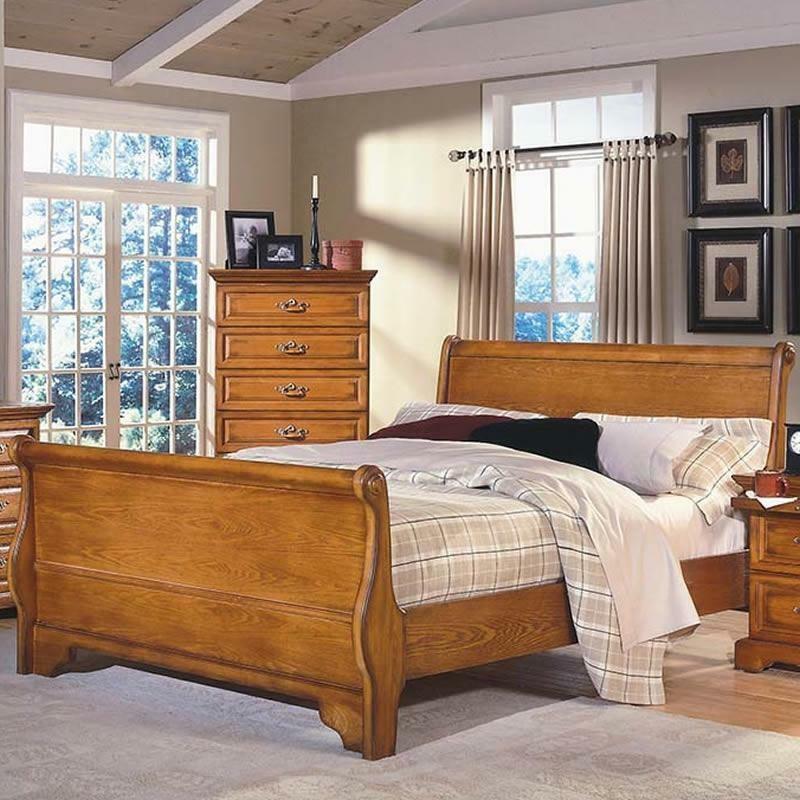 The charming style of the king sleigh bed creates an inviting and welcoming atmosphere with its encompassing cottage style. 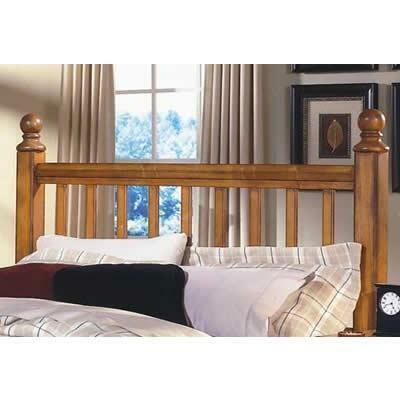 The height of the headboard is great for sitting against while you enjoy a cup of coffee in bed or read a novel before drifting off to a good night's rest. 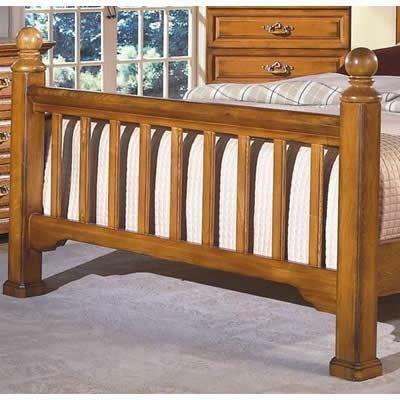 Rails and slats support your mattress for a comfortable sleep. 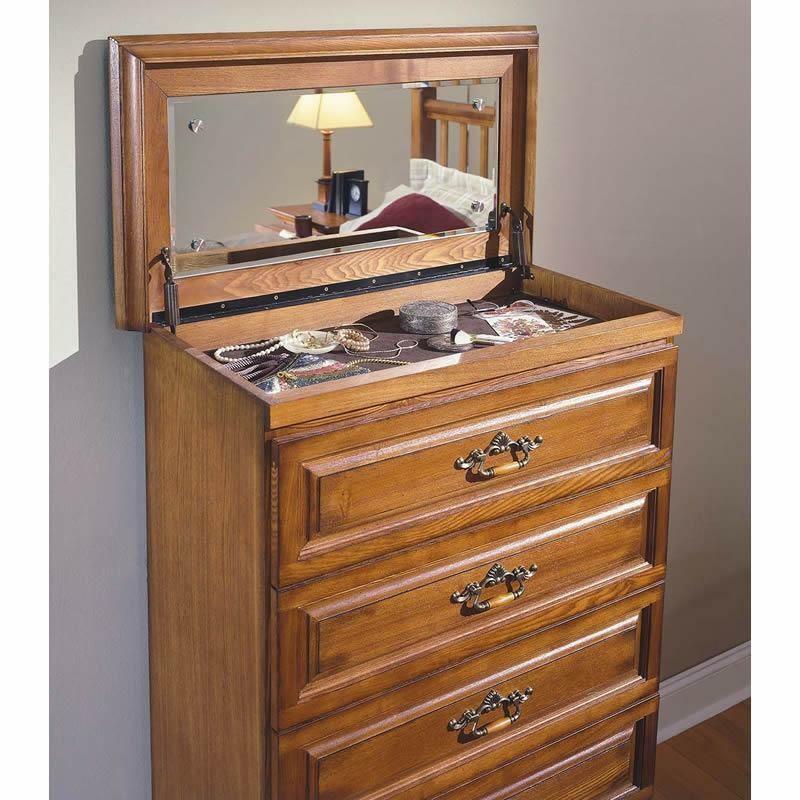 Bed kit includes headboard, footboard and rails.